After three years preparing The Triumph of William McKinley by reading very little but books, letters, articles and newspapers from the Gilded Age, I’m trying to get back into my regular routine, which I’ll chronicle here with an occasional review of what I’ve read. On the eve of WWII, scientists across the globe – in Germany, Britain, America and France, among others – came to the realization that splitting the atom could bring enormous power. 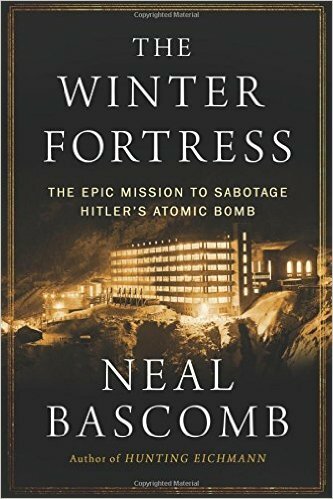 So began the race to develop an atomic bomb, a power so great that entire cities could be destroyed in an instant with a single weapon. 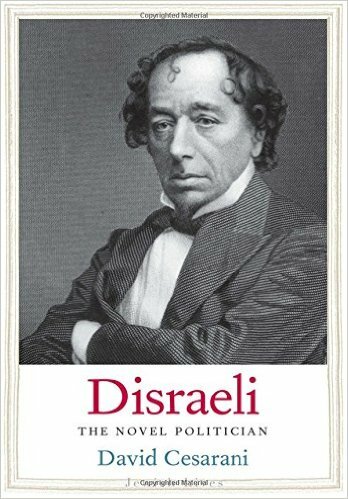 After Winston Churchill, Benjamin Disraeli is the most interesting and perhaps consequential British Prime Minister of the last two centuries. 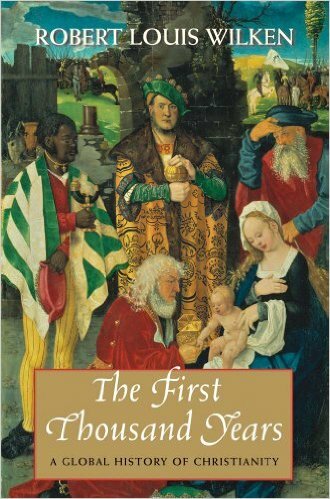 Born a Jew, he was baptized and raised as an Anglican by a father who wanted to widen the range of possibilities for his gifted son in a country in which Jews faced tremendous barriers. It started with a handful of disciples in a backwater of the Roman Empire, so how did Christianity become a global religion? How were its institutions and practices created and formalized? How did its leaders resolve doctrinal disputes and come to articulate a cohesive, universal faith? 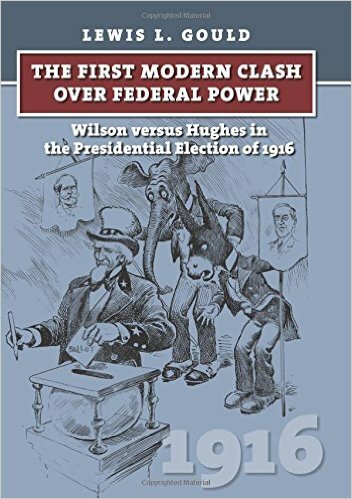 One of the preeminent historians of the Progressive Era and Gilded Age has written a slim, lively volume about Woodrow Wilson’s reelection bid in 1916, an election that often gets overlooked.